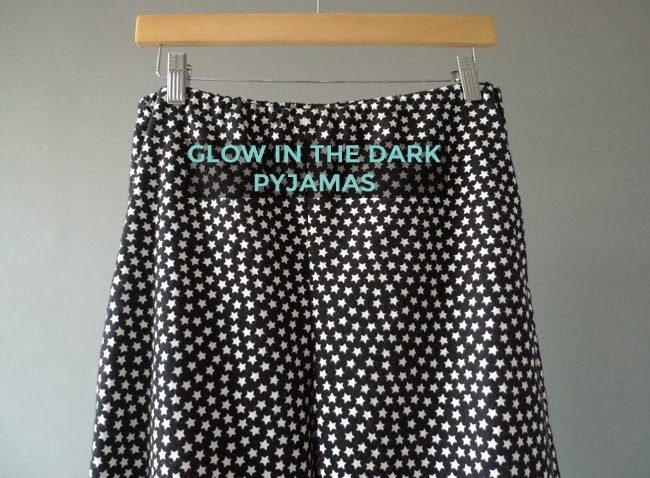 If you want to make your own glow in the dark pyjamas - for we will surely kickstart a trend - the fabric is Camelot Cottons Glow In the Dark Stars Flannel, gifted from Plush Addict. It's super soft and cosy, perfect for snuggling up inside away from the January chill. 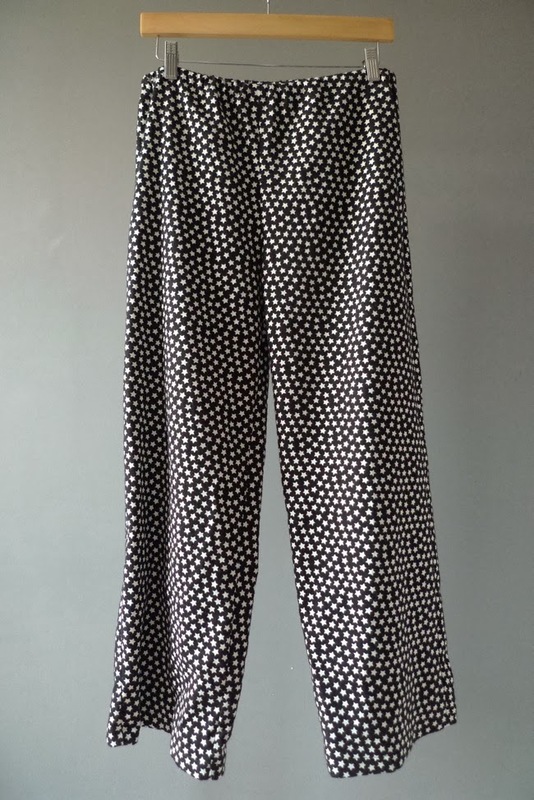 I drafted my own pyjamas pattern and finished it off with an elasticated waistband. 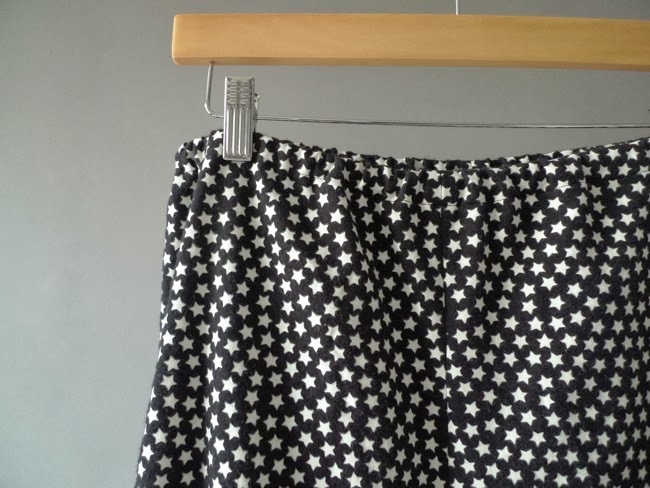 Once I had the pattern, the whole project took just an hour from cutting the fabric to a final press of the overlocked seams - the perfect speedy make for a Monday evening. I'm spending the rest of my time working hard towards the Coco sewing pattern release. 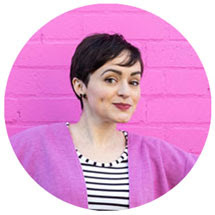 Cripes, there are so many things to think about, but it's so much fun and I cannot WAIT to share it with you! 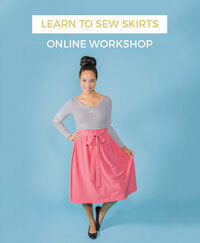 What have you been sewing this month?